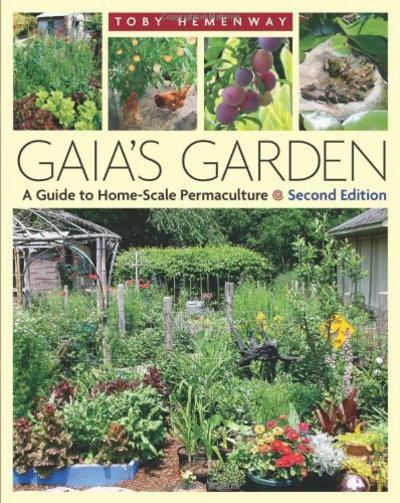 The first edition of Gaia's Garden, sparked the imagination of Americas home gardeners, introducing permacultures central message: Working with Nature, not against her, results in more beautiful, abundant, and forgiving gardens. This extensively revised and expanded second edition broadens the reach and depth of the permaculture approach for urban and suburban growers.Many people mistakenly think that ecological gardening,which involves growing a wide range of edible and other useful plants,can take place only on a large, multiacre scale. As Hemenway demonstrates, it's fun and easy to create a "backyard ecosystem" by assembling communities of plants that can work cooperatively and perform a variety of functions, including:Building and maintaining soil fertility and structure, Catching and conserving water in the landscape, Providing habitat for beneficial insects, birds, and animals, Growing an edible forest that yields seasonal fruits, nuts, and other foods.